K-EDGE Combo Mount NOT DESIGNED to hold a Cycliq Fly 12. Solid, good looking, well made. 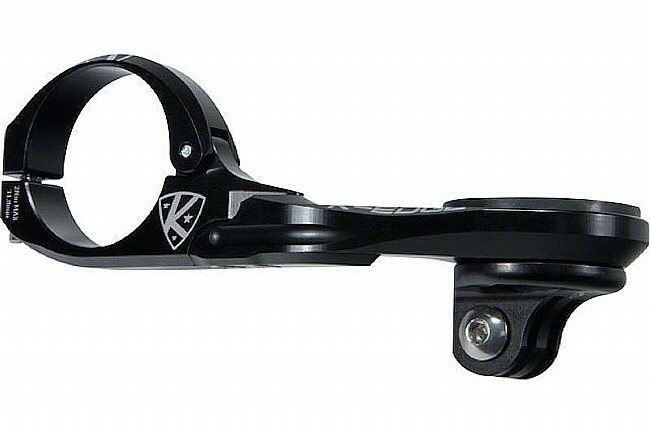 K-edge combo mount has worked great for my Garmin Edge 520 and gopro mounted headlight. Highly recommended. Great quality product.